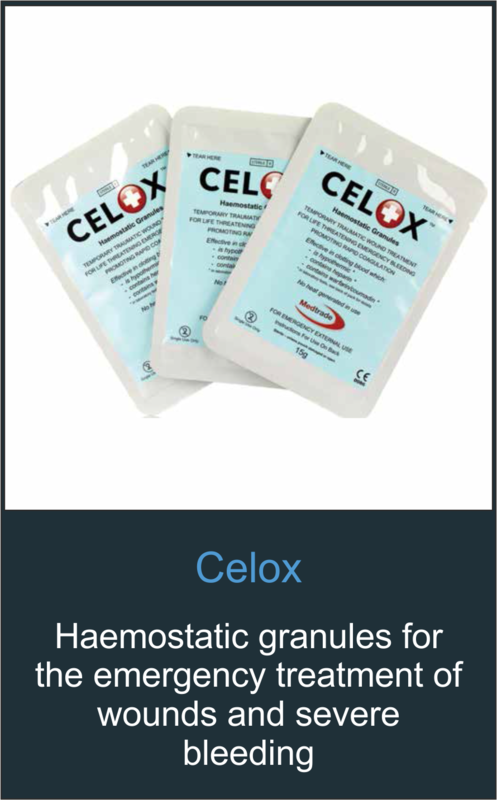 Celox can stop even potentially lethal bleeding fast. 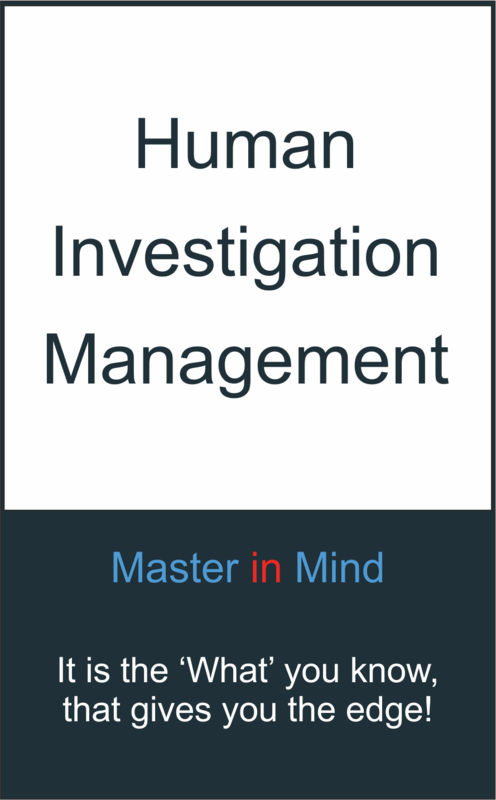 It’s easy to use, very safe and extremely effective. When mixed with blood, Celox forms a robust gel-like clot in 30 seconds and works independently of the bodies normal clotting processes. 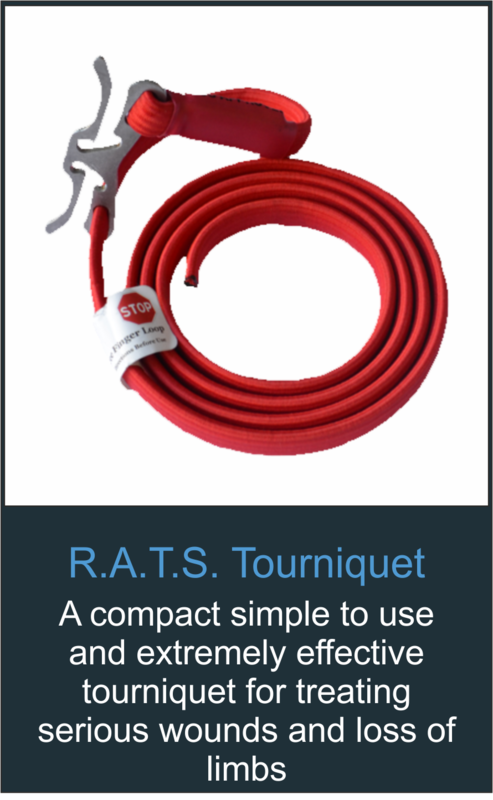 It’s proven to work in the cold, in the presence of anti-coagulants and generates no heat, meaning it won’t burn the casualty or care giver. 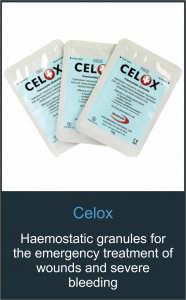 Celox is tested to class 3 CE mark standards and is suitable for a wide range of bleeding wounds, arterial and venous bleeding, surface and deep wounds, lacerations, grazes and minor cuts. 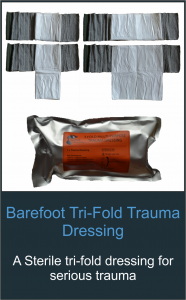 The trauma dressing has a pad folded twice, and can be used folded for small wounds or unfolded (either once or twice) for larger wounds. It has a secure velcro fastening. 300mm x 300mm unfolded twice. 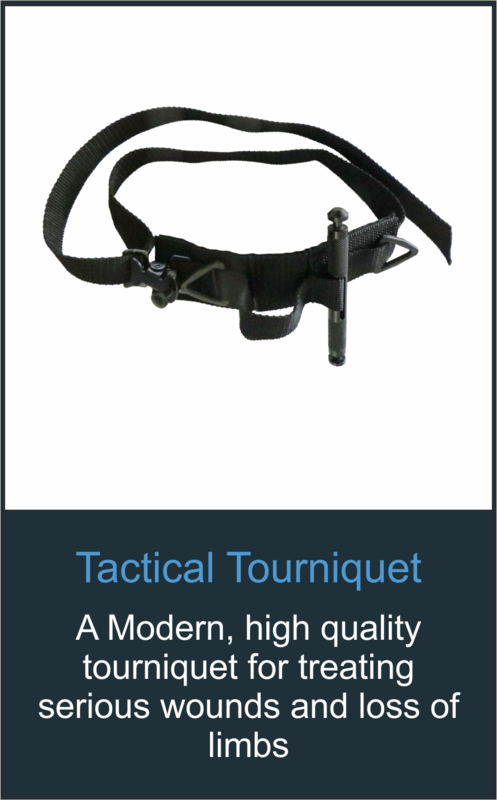 The Tactical tourniquet is used to stop arm or leg blood flow due to serious injury. 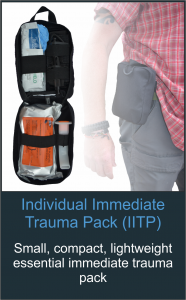 Its effectiveness as a life-saving instrument has played a significant role in the improvement of medical care. 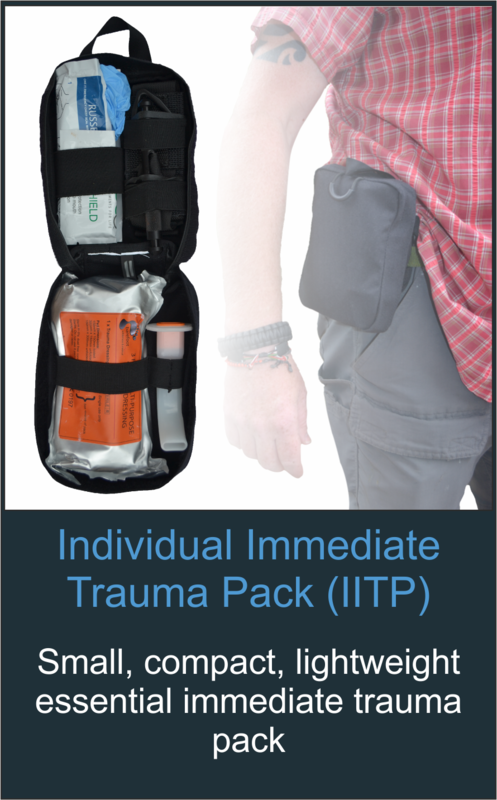 Easy to store (folded 6″ in length), lightweight (59 grams) and effectively adhered during patient transport, it’s a necessary medical tool for use by trained emergency response teams. 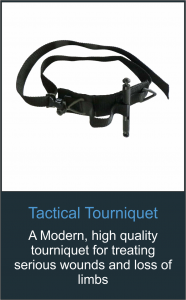 Saving lives is the primary function of the Tactical tourniquet, and it has a proven track record. This Genuine Rapid Action Tourniquet System (R.A.T.S) is made from ½’’ vulcanised rubber bungee cord attached to a metal cleat. It can be applied with one hand tightly above the wound and utilizes successive wraps to achieve the right width for good compression. 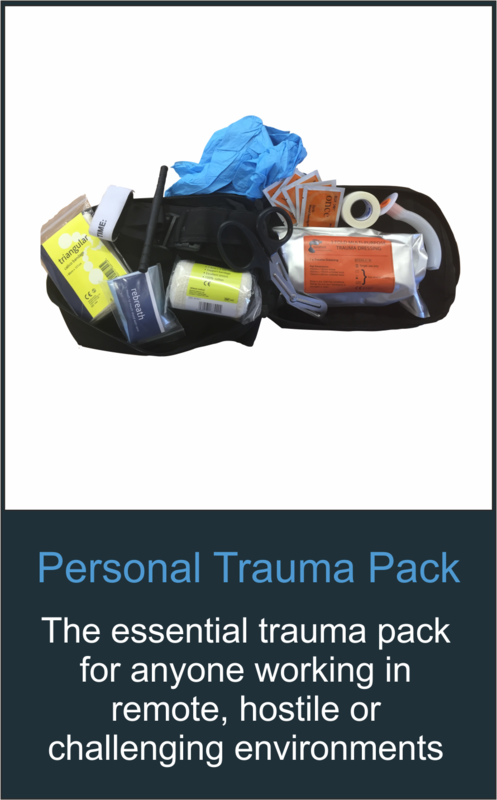 One does not have to be a special operations medic to master it in minutes and it should be an essential part of any first aid kit. 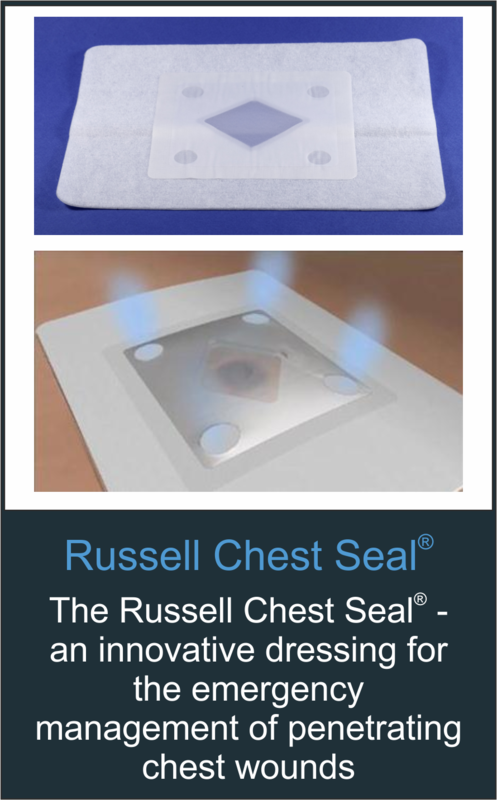 At 20cm x 15cm, the Russell Chest Seal® is one of the largest chest seals currently available. The Russell Chest Seal is supplied in a pre-folded form to make it easy to stow into medical packs. In low light conditions, the unique valve mechanism can be ‘felt’ to be working. 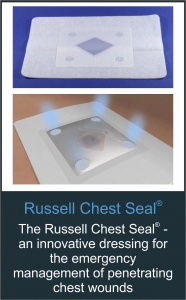 The base material of the Russell Chest Seal® is a hydrogel material which makes an excellent airtight and secure seal. 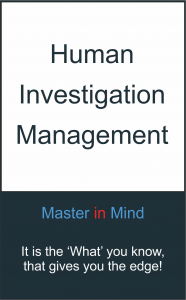 Patented hydrogel base – Sticks and Stays Stuck! All payments are processed through and verified by PayPal, meaning they're completely secure.